I once worked in an old English mansion which had a wine cellar under the house. I loved it but it was pretty damn spooky! And so when setting the scenes for Elixa I wanted to use a wine cellar under the abbey. 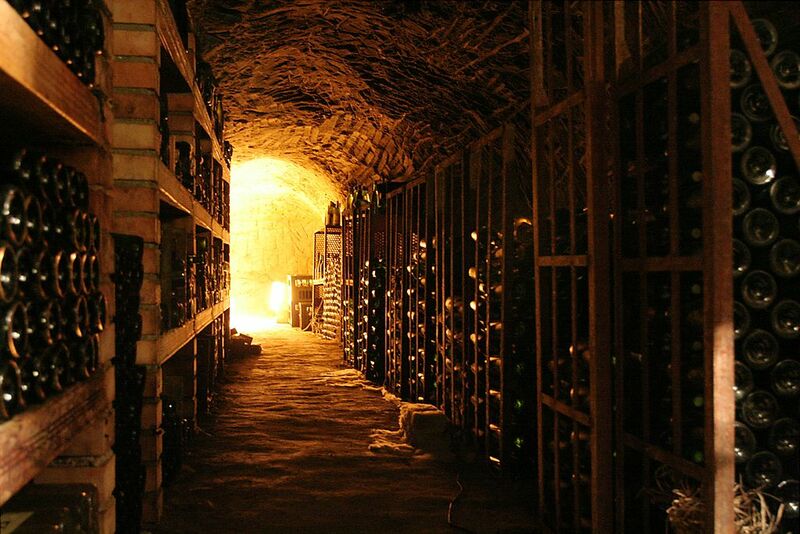 This image inspired my wine cellar scenes. What happens down there? Who or what is at the end of this tunnel in that spot of candlelight? And why will this beautiful yet sinister place give my readers the creeps? Find out in Elixa.